What? 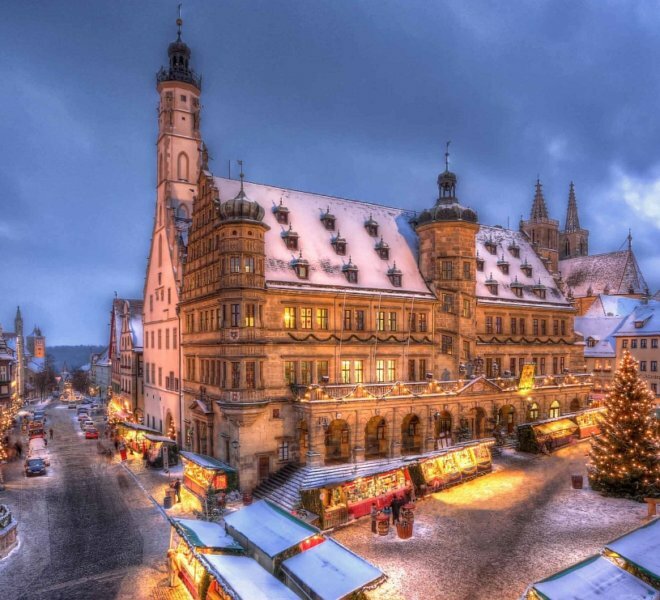 Every year Medieval Rothenburg transforms into a wintertime fairy tale. 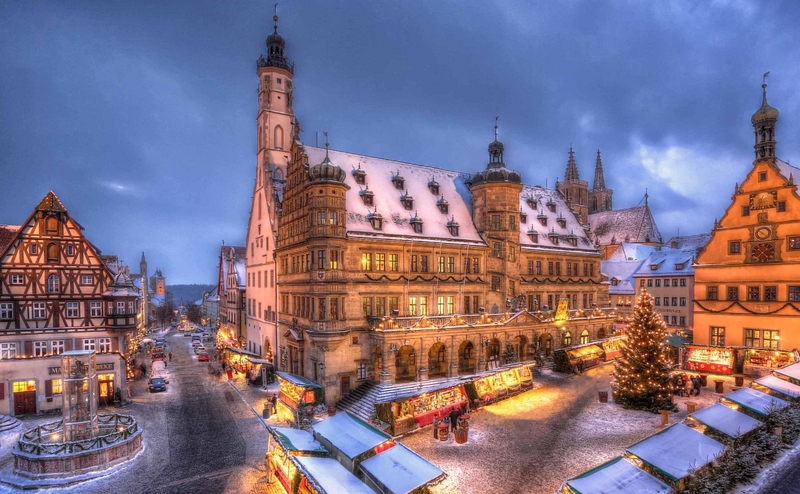 The festive Advent season has been accompanied by a wonderful Christmas market since the fifteenth century. 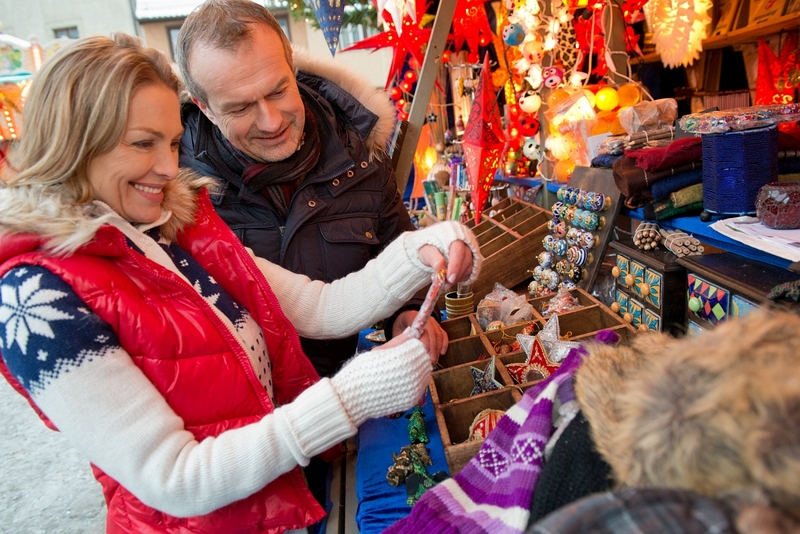 The market looks back on over 500 years of tradition and has changed little from its historical origins over this time. Fun fact: The Reiterle’s origins extend back into prehistory. In the past he was a feared figure, but today both young and old look forward to his appearance. 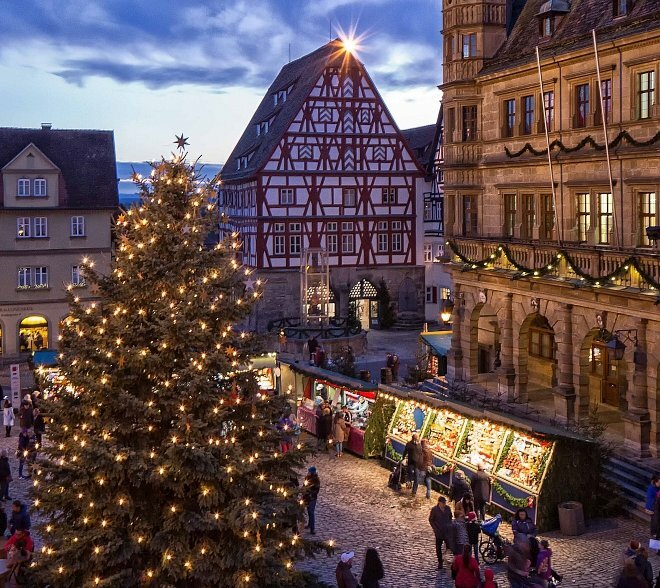 Be sure not to miss: The market’s opening by the Reiterle and the daily concerts on the stage are best enjoyed with a mulled white wine and a delicious treat from the food stands.